14:48 | Lima, Oct. 16. 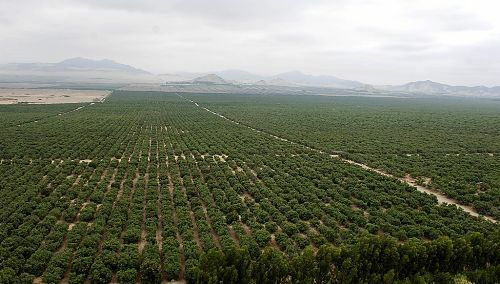 Peru will become the world's leading blueberry exporter through Chavimochic Special Project (PECH) —irrigation initiative targeting Chao, Viru, Moche, and Chicama valleys in La Libertad region. 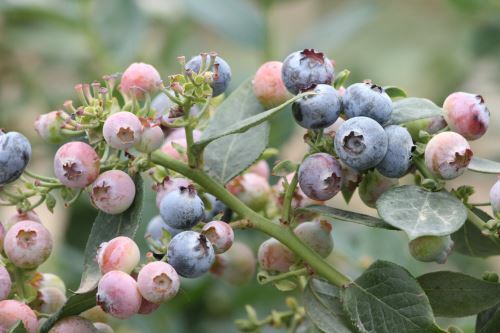 According to PECH Agricultural Extension Head Carlos Valverde, 76,000 tons of blueberries —valued at US$600 million— will be exported during the current campaign (2018-2019). Likewise, blueberry shipments reached US$281 million in 2017, which represented 30% of northern valleys' total agro-exports (US$927 million). Furthermore, he estimates shipments will amount to 100,000 tons —worth US$800 million— during the next campaign (2019-2020), while the 2020-2021 one will attain 120,000 tons to US$1 billion. "These figures confirm blueberries will become Peru's principal agro-export product; surpassing grapes, coffee, and avocados," Valverde expressed. 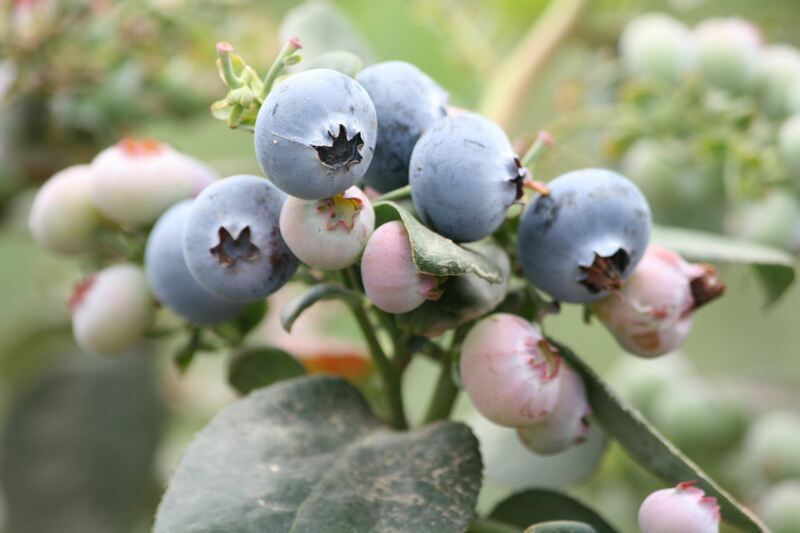 It must be noted around 3,000 ha are destined for blueberry production.